Between your kid's bikes, the ladders and other things that are that are lurking in your garage, your car might not get enough space inside. For that reason, our team experts have broken down the seven garage storage ideas that you can do to achieve the clutter-free storage. Between your kid’s bikes, the ladders and other things that are that are lurking in your garage, your car might not get enough space inside. For that reason, our team experts have broken down the seven garage storage ideas that you can do to achieve the clutter-free storage. Who doesn’t want to have a clutter-free room, especially when it comes to our garage? Ah, the feeling of coming home with a neat garage after a long day—what a concept, right? We exactly know the struggle when it comes to decluttering your stuff. 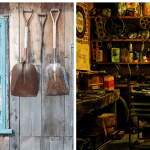 However, every UK household needs to understand that just because we dump our unnecessary belongings in our garage it doesn’t mean decluttering will not be needed. This idea might seem an impossible task considering the condition of your garage. But if you’ll end up getting straight to the things you need instead of rummaging through a pile of stuff, a few hours to a whole day cleaning will surely be worth it! That being said, we are here to solve your decluttering problems. Check out our five DIY garage storage idea below! One of the cost-effective storage solutions that people tend to overlook is the benefit of empty jars and containers. 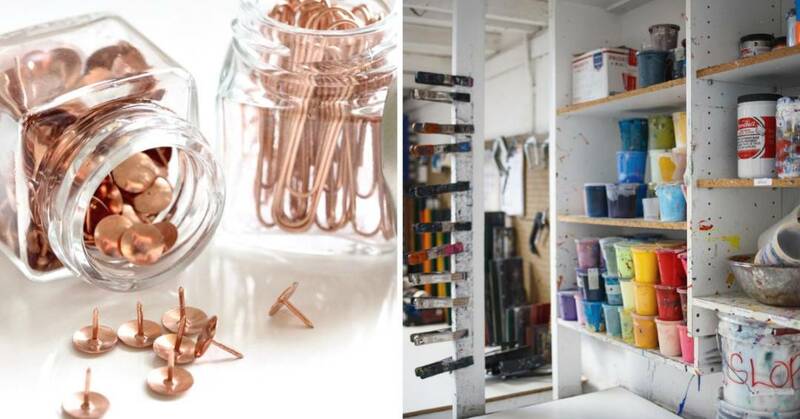 To transform your garage into a neat clutter-free one, you can repurpose your empty jars and container collection into organisers for your nails and screws. Clear jars would be a great option to easily identify what’s inside and to make certain of how much more is left. This trick will help you determine how much and when to refill your stocks. 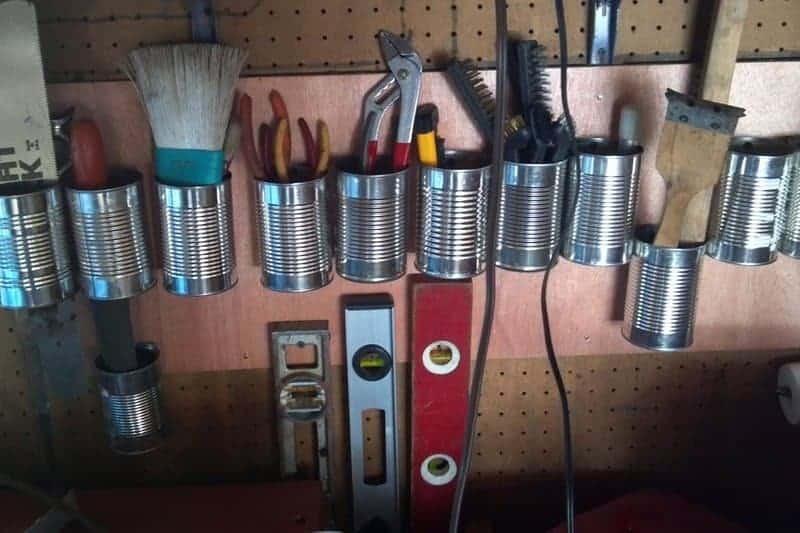 Empty tin and clean cans make excellent tool holders. You can zip-tied them to a pegboard in your garage. You don’t have to buy these DIY storage organisers, surely you have tons of these in your kitchen. 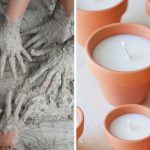 It’s time to squeeze your creative juices in your garage and start thinking some ways on how to recycle old items—and you’ll start with your tin cans collection. Who says organising our garage needs massive spending cuts? Another way to save up your money is to repurpose your old furniture such as an old cupboard or even library-catalogue-card drawers. In this way, you will not just declutter your home, but you will also give your garage extra storage. 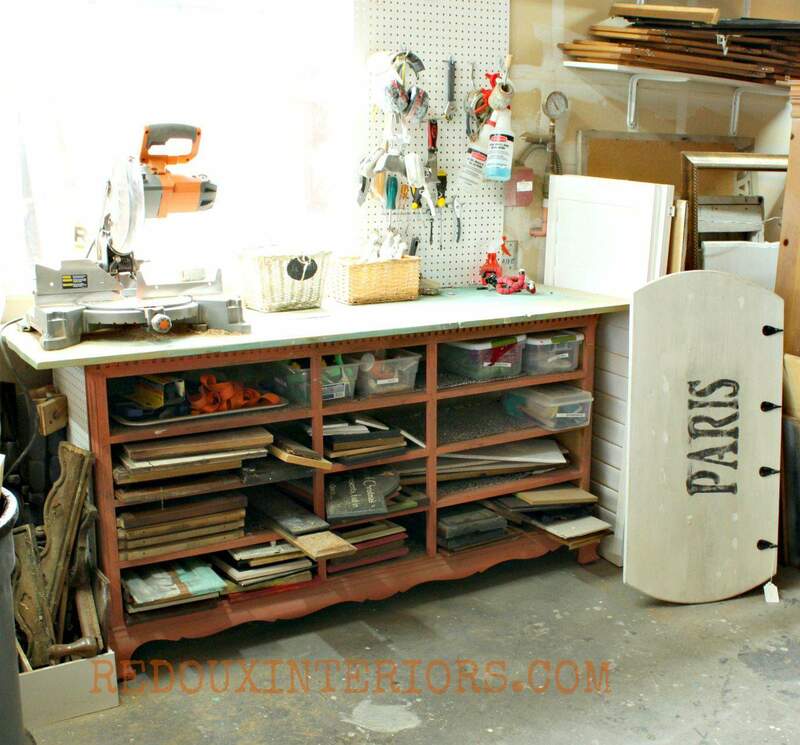 Well, who would have thought that the old cupboard you want to dispose of can be such a great alternative in organizing your garage? Sometimes, you don’t have to buy and get a new one. 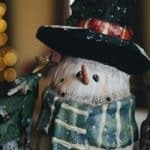 Look around your house and you might see an old one that you can repurpose. You can now control the clutter with baskets and bins by stocking up your extra and unnecessary belongings. 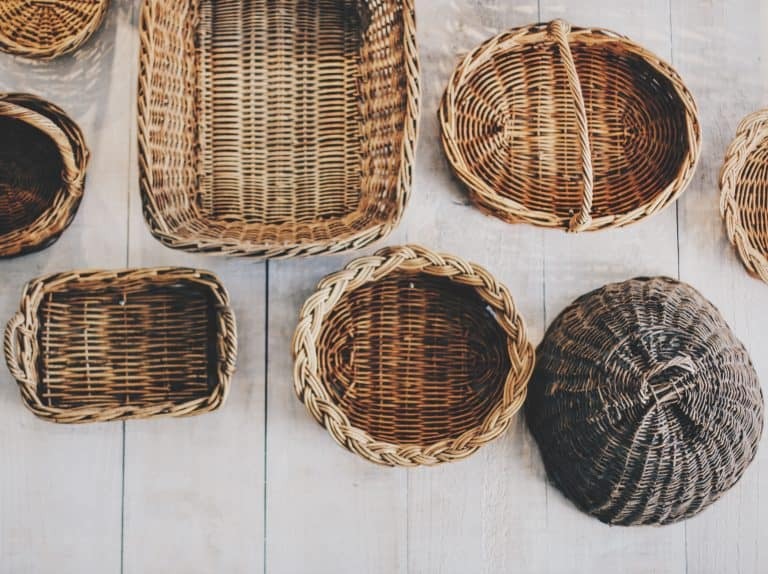 Just make sure you have enough space for the baskets. If everything’s ready, you can now think about what items you will keep inside. 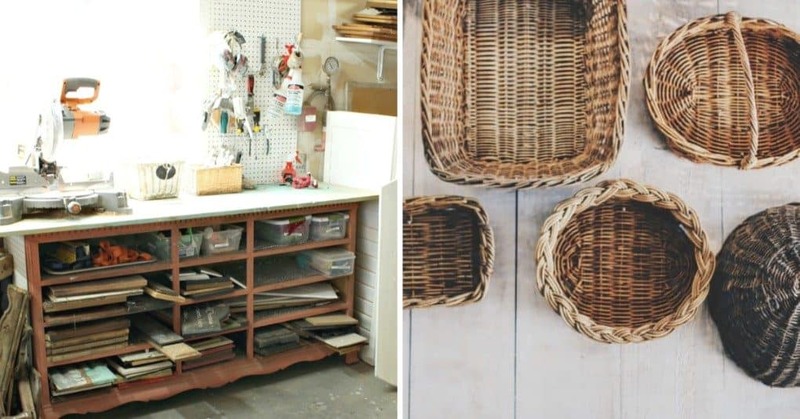 Baskets are not just good for storage, they can add extra design for your garage interior. If you’re that kind of person who has tons of garden and construction tools in your garage, then you might want to consider this one. This DIY portable storage caddy will help you organise your tools and it will be much easier for you to move around. 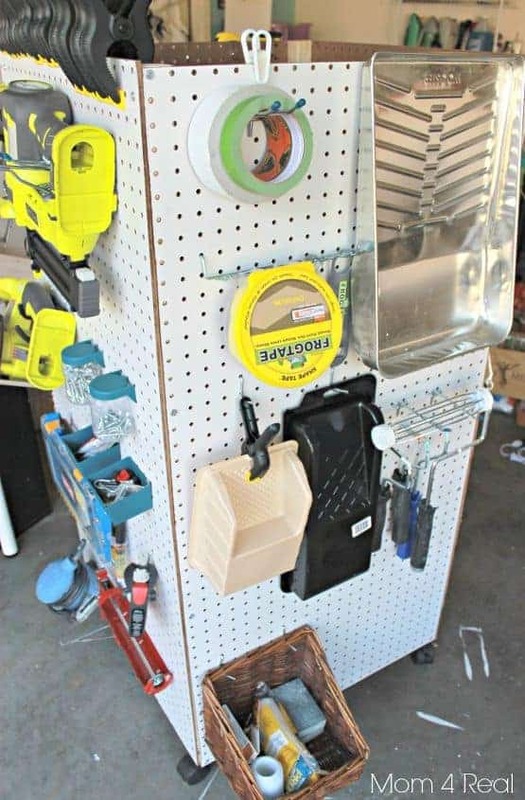 This DIY idea is perfect for those homeowners who have a small garage space. We hope these DIY garage storage ideas will help you achieve that clutter-free garage that you’ve been dreaming of.